We're top of the league and the boys are buzzing. We are joined in the studio this week by Wigan Evening Post' Latics correspondent and th'Observer Sports journo Paul Kendrick as we chat all things Latics. 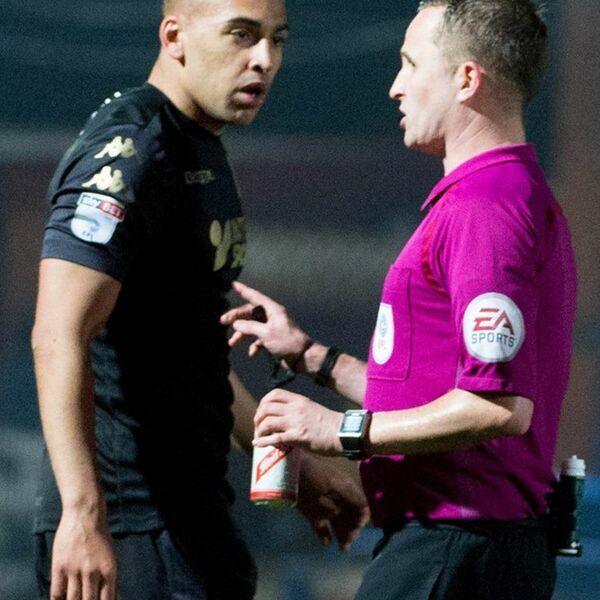 We review both games, referees with cans of 'Red Stripe', Gary Roberts' goal line clearance and a Paul Cook imposter. Paul Kendrick gives us the low down on the walk to Fleetwood in aid of the Joseph's Goal charity and info on how to get involved. Press food around League 1, an insight into the match day culinary treats for Mr Kendrick! We have previews & predictions of the upcoming games at the DW Stadium against Rotherham and Oxford.